Seeing the supercar in Dubai is very usual scenery. 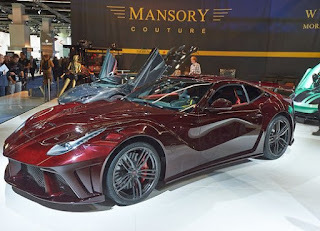 Even the supercar into something very mainstream in the big-city of United Arab Emirates. Such as in December 2014 ago, a rare supercar of home modifications Mansory, named Ferrari F12 'La Revoluzione' looks to be in Dubai. 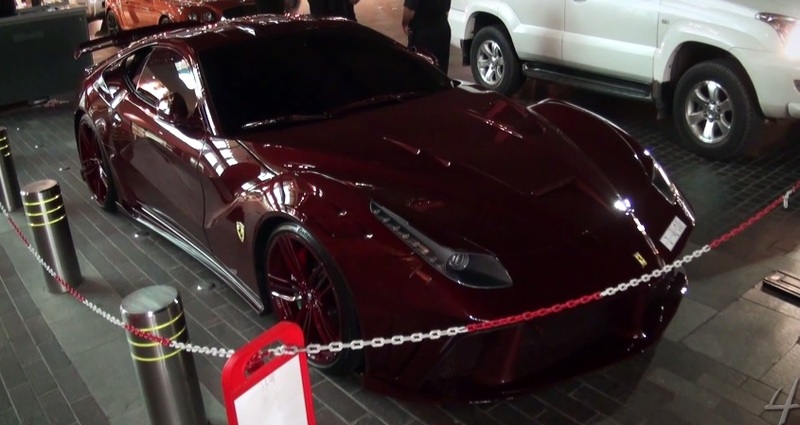 The car was found parked next to the sidewalk in Dubai. 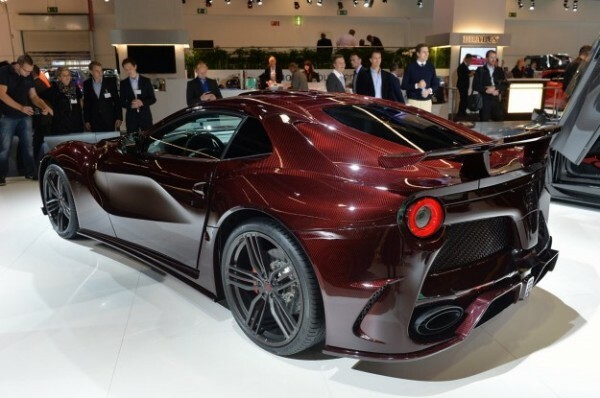 As reported by the Worldcarfans, this supercar built based on the Ferrari F12 Berlinetta and equipped with classic red carbon fiber bodywork, as well as a new nose and the addition of a new ventilation throughout its body. 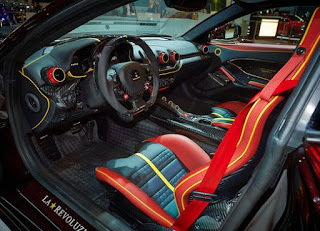 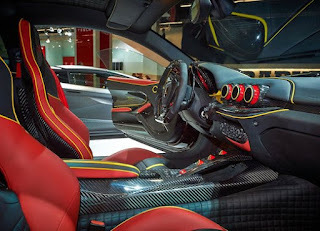 Not only there, the interior is also quite reference to the Mansory classical style.